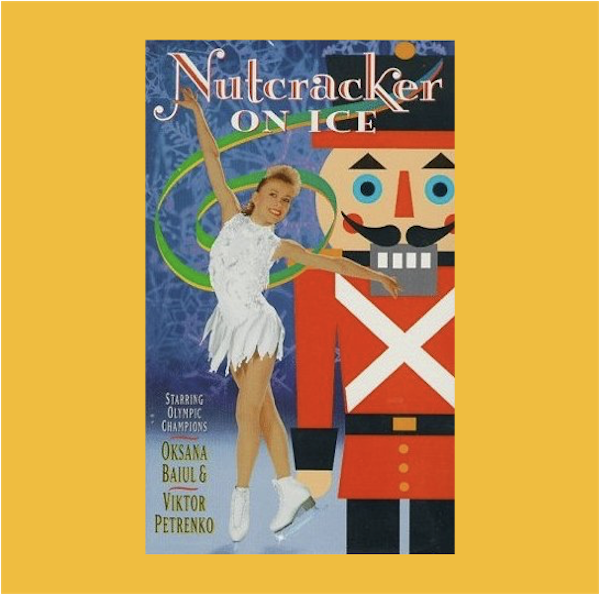 MANHATTAN (CN) — Decades after NBC Universal used footage of Oksana Baiul for its 1994 film “Nutcracker on Ice,” attorneys for the Olympic star struggled Thursday at the Second Circuit to relaunch her case. Portraying herself as a victim of teenage exploitation, the Ukrainian gold medalist brought the first version of this suit in New York in 2013, only to file again a year later in Los Angeles. NBC’s attorney Andrew Jacobs urged the federal appeals court to Zamboni the case once and for all, echoing the language of the 2014 dismissal order. Raymond Markovich — a Hollywood attorney whom Judge Forres fined $50,000 for pursuing what she called “wild claims” — denied the charge. Insisting that he tried to dismiss the New York lawsuit four times, Markovich said NBC refused to accept terms that would let him refile here if the California case failed. U.S. Circuit Judge Denny Chin pressed Markovich on why he needed that escape hatch. “The only reason to reject that [California] offer is to preserve the right to sue again in New York,” Chin said. U.S. Circuit Judge Susan Carney asked NBC’s lawyer to answer Baiul’s exploitation claims. “Would you address the other point of your adversary’s argument that NBC is arguing for the creation of a ‘no-rights zone’ in performance?” she asked. Jacobs responded by arguing that Baiul refuted the claim herself in the complaint by conceding that she had no contract. Baiul’s attorney Markovich called the lack of contract hard to fathom. “Being a lawyer who practices in the entertainment industry, I still find it shocking that a big company like NBC could perform the show without a written agreement with the star,” Markovich told the court. One version of Baiul’s complaint accused NBC of withholding the deal from her. “Plaintiff was a minor who did not speak, read or understand English at the time that the ‘Nutcracker [on Ice]’ was produced and was never provided a copy of her performance agreement,” the 2013 complaint said. Rounding out Thursday’s appellate panel was U.S. Circuit Judge Ralph Winter, who sat remotely via closed-circuit video. Winter remained silent as his colleagues grilled the attorneys. With the panel reserving their decision on Baiul’s appeal, attorney Markovich spoke to reporters after the hearing about his client’s active skating career. Baiul, 39, now lives in Las Vegas, where she is in training for two performances opening next year. In 2018, Baiul will headline in a live skating performance at a Sin City resort and casino, and she will also star in a film about Norwegian figure skater and three-time Olympic Champion Sonja Henie. Casting a cloud on her Hollywood sheen, Henie aroused controversy in her time because of her connections to Adolf Hitler and other Third Reich officials. She once greeted the Fuhrer with a Nazi salute at the 1936 Winter Olympic games in Garmisch-Partenkirchen, a ski town in Bavaria.